Video available in 1080p HD! 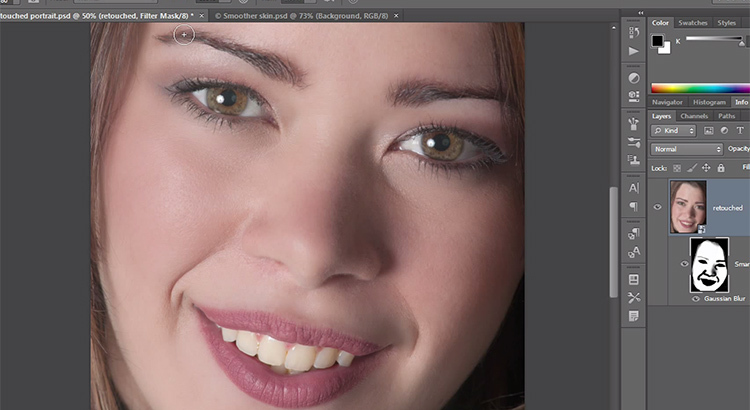 How to merge two photos realistically in Photoshop CS6 – the art of photo manipulation. 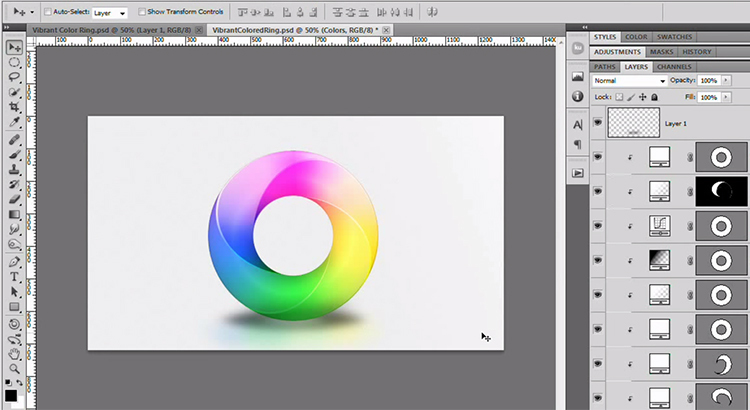 This tutorial can also work for older versions of photoshop to around CS4. 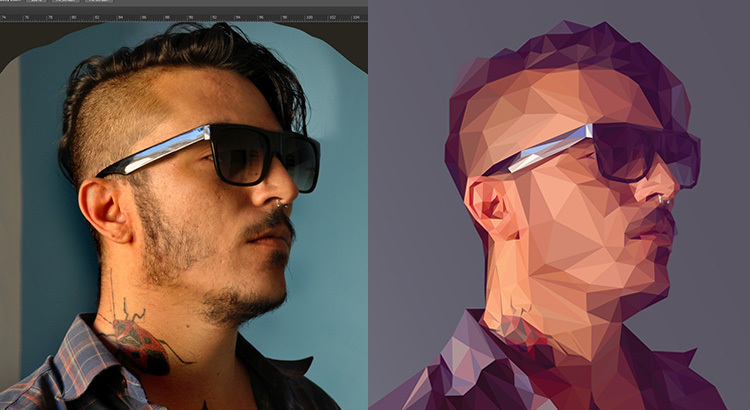 There are a variety of ways to merge images together however I find this one of the more cleaner and photorealistic way of doing it. 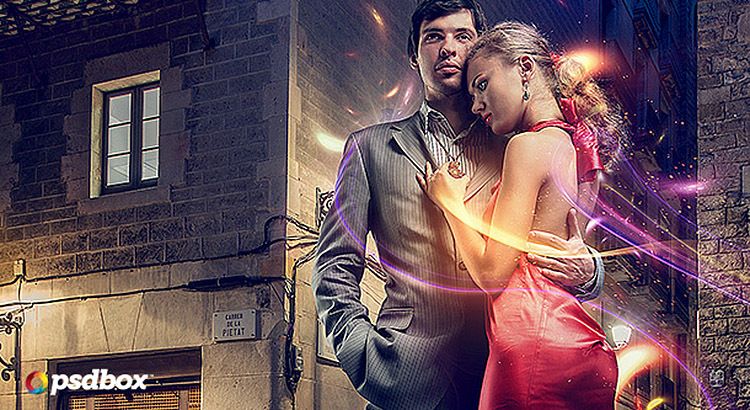 This tutorial covers only the process and assumes you have a degree of knowledge regarding lighting, perspective and colour. I have just created quick and smart Video Tutorial. 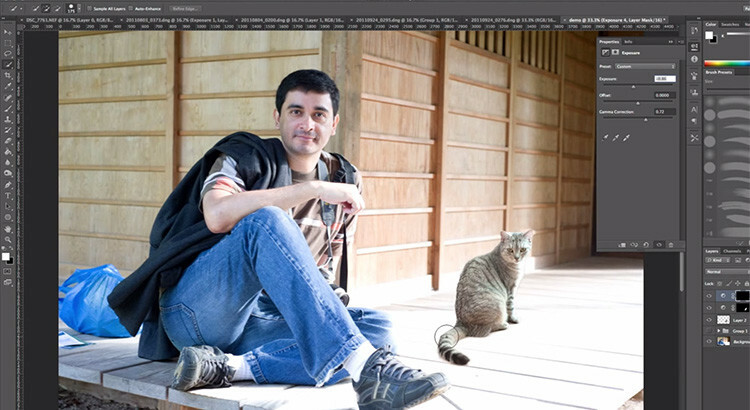 That how you combine two images in Photoshop. Loved this tutorial. It was very very simple. Thank you.